Nuts are the quintessential snack to eat with drinks, but they’re rarely talked about as a food pairing. From salted peanuts in a dive bar to hand-selected honey-roasted cashews in a gastropub to plain almonds with a pre-dinner glass of sherry, a handful of nuts is perfect to munch on while you sip something nice. But how well do they work with whisky? Nuts are the favourite whisky accompaniment of Whisky Exchange director Sukhinder Singh. 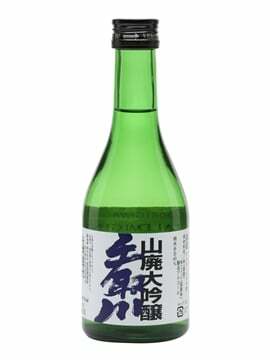 It started for him about 15 years ago during a trip to Japan, with a bowl of simply roasted, unsalted nuts sat on a bar as a snack. 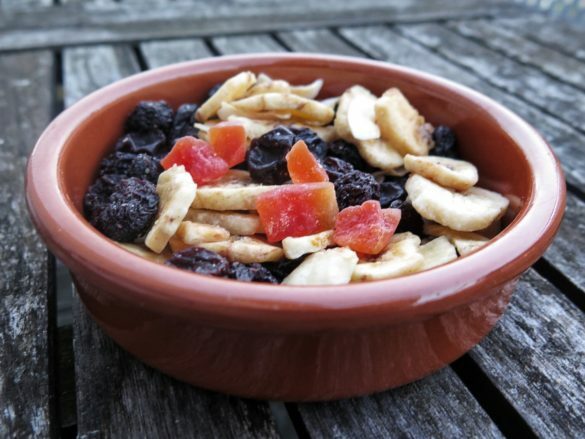 The addition to the bowl that brought it all together was equally simple: a handful of dried fruit. 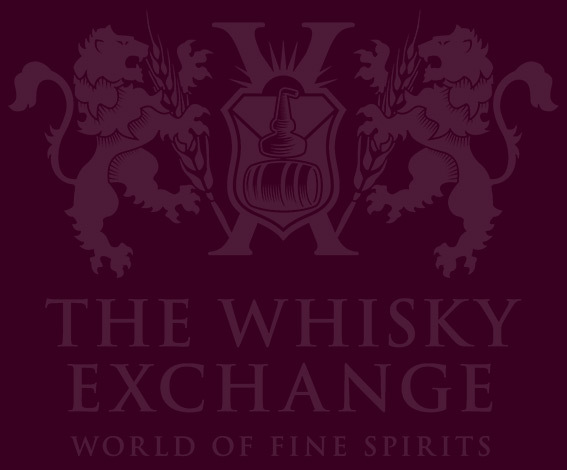 If you’ve ever been to the Whisky Show since it started back in 2009, you’ll have seen the effect of Sukhinder’s epiphany – there’s always a bowl of dried fruit and nuts around somewhere. The first rule is simple: no sugar, no salt. 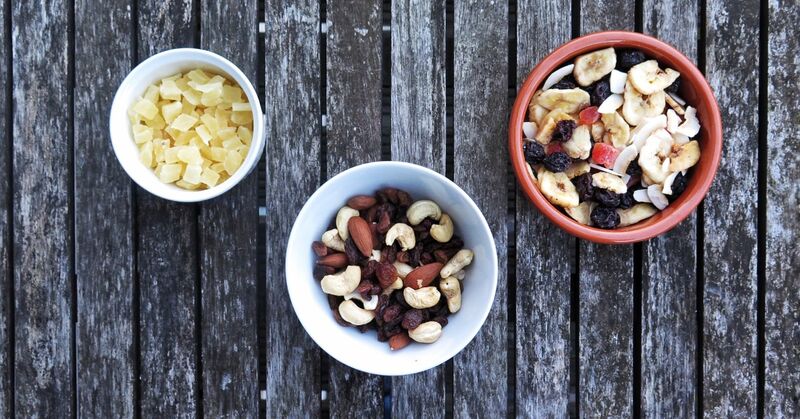 Go for the simplest fruit and nuts you can. 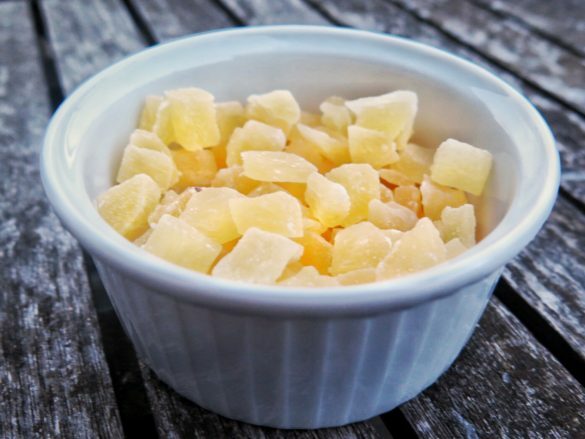 As soon as you throw sugar and salt in the mix, it’s easy to start overpowering the taste buds hiding any subtlety in the whisky and swamping the flavour of your carefully selected snacks. 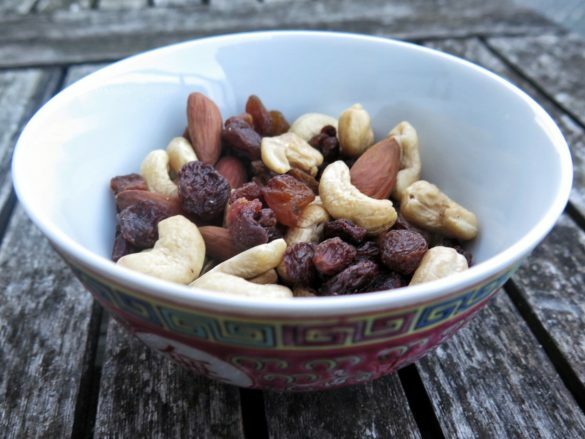 Go for unsalted nuts and unsweetened fruit. 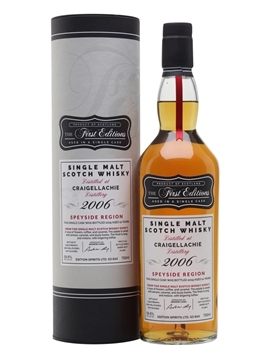 One of the mainstays of whisky tasting notes is fruit flavours. So, when choosing your snacks, think about the flavours in the whiskies you’ll be tasting. Bourbon-cask whiskies normally focus on a more fresh-fruit character, with sherry casks usually going to the dark and dried-fruit side. 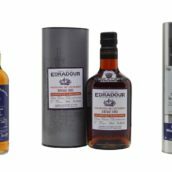 You also often find almondy flavours in both sherry- and bourbon-matured drams – usually more plain almonds in bourbon cask and marzipan in sherry – and they also work well as a pairing. Pairing flavours only goes so far, and finding combinations that contrast and add depth is part of the fun. Sweeter nuts will contrast with drier whiskies, such as peat-heavy Islanders and old, oaky drams, while the bitter will balance out sweeter drams, like American whiskeys, and the more heavily roasted will lend an almost smoky undercurrent to unpeated whiskies. Your whisky is a bundle of flavour, so start with a base of nuts that will pair and contrast with your drams, and then sprinkle on some fruit to provide an extra dimension. When you grab a handful, eat them individually with a dram or mix things up – you’ll find combinations that work and others that don’t. 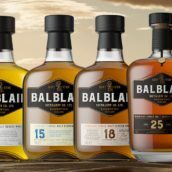 Balblair and bananas – every now and again, a banana-y note will pop up in a Balblair whisky, and it always goes well. Pairing up a banana chip and pretty much anything from Balblair will create an excellent combination. Macallan and almonds – famed for its sherry influence, matching almonds and Macallan isn’t much of a stretch. But go for a sweet, blanched almond with an old, leathery dram and a more roasty, skin-on nut with something sweeter, and you’ll get a great flavour contrast, filling in the gaps and rounding the edges off the flavours of both the whisky and the nuts. 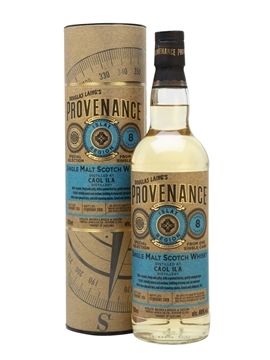 Clynelish and pineapple – famous for being a waxy dram, Clynelish also has a distinct pineapple note in its new-make spirit. 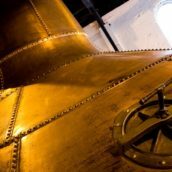 If you visit the distillery while they’re working, you can’t help but smell it. Over time it softens out in the whisky, but a lump of dried pineapple will bring it back and add a tasty new layer to your whisky. 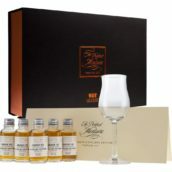 Midleton and mango – not only is it an alliterative combination, the pot-still whiskies from Midleton are famous for their tropical character. Add a slice of dried mango for a sweeter dram or a lump of sweet papaya for a drier one, and you’ll boost the fruitiness to the next level. Tullibardine and hazelnuts – of all the nuttier drams you can find in Scotland, Tullibardine is the most obviously nutty. If nuts are your thing, then a handful of hazelnuts with a glass of Tullibardine will give you an excellent whisky nut-brittle experience.